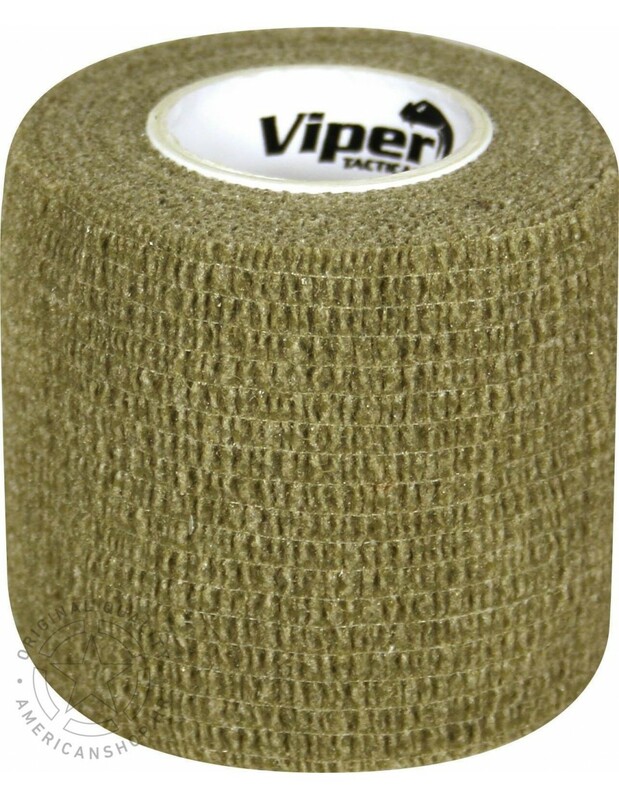 VIPER TAC-WRAP CAMOUFLAGE TAPE OLIVE Excellent concealment aid, can be used and re-used for concealment, protection and comfort purposes. 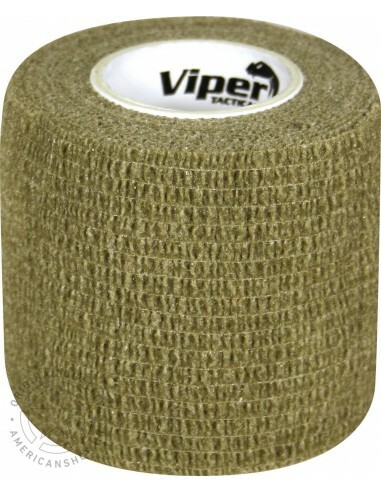 There is no residue left as the wrap clings to itself. Heavy duty, eliminates barrel glare & helps to protect your equipment. Isulation from cold surface Covers any shape or contour.